As inviting as the sunbathing, cocktails and swimming is, there is more to South Africa than sun-kissed beaches and bodies. Winter in South Africa will look just as amazing on your Instagram feed as travellers gear up to explore the major cities in 2018. There are some things that are just better in winter, with warm cocoa, scarves and curling up in front of fireplaces. Or watch the rain with a glass of Shiraz and a cheese platter at one of the Western Cape’s fantastic wine estates. Our international travellers can experience fewer crowds, great food and find cosy hideaways. It is the perfect time to combine a family safari with other winter experiences in this beautiful country, especially with U.S. and European summer vacation afoot. Unlike Zambia and Botswana, South Africa has a much quieter winter season. 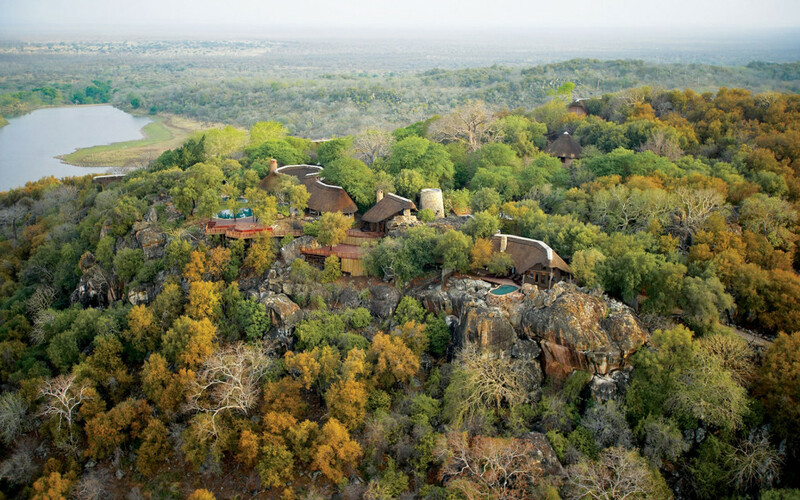 Many camps and lodges are less busy than during the warmer summer months, but this makes for a great opportunity to visit – and can also mean that you get your own private safari vehicle! 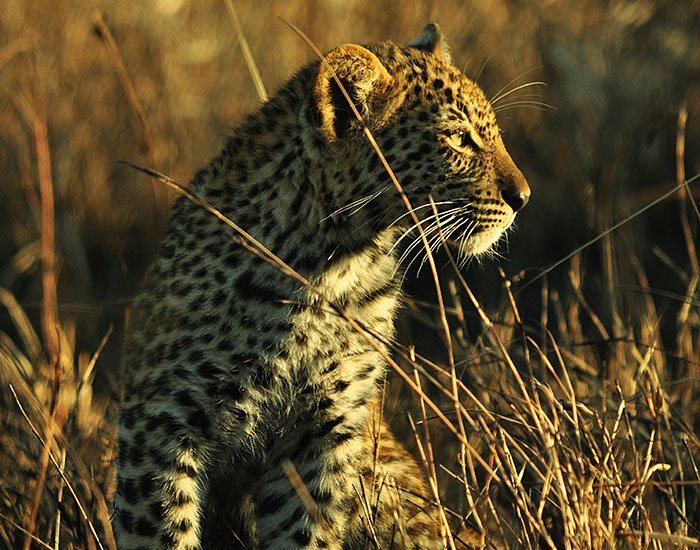 There is no better time to sight wildlife than during South Africa’s cold, winter months when the savannah becomes sparse and loses its camouflaging colour. Wildlife becomes more visible and often congregates in groups around water or food. Animals have a difficult time hiding among the grass and the cooler weather in the mornings and evenings allows them to stay active for longer. Some parts of South Africa are mild and dry and increase the hours of potential game-viewing. 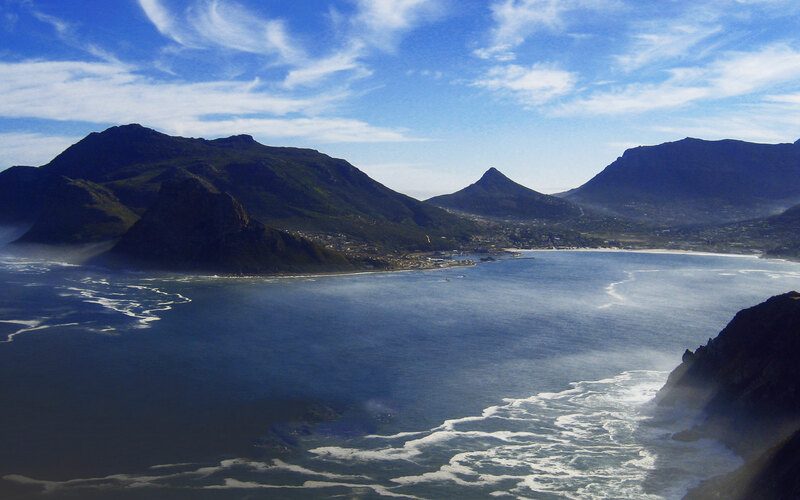 Winter travel to South Africa has been on the rise owing to one of South Africa’s major attraction for travellers– a time of various cultural events and festivals such as the Franschhoek Literary Festival in May and land-based whale-watching from June to September. There’s also the Knysna Oyster Festival in June until early July and the Grahamstown National Arts Festival, amongst many others. Between July and October, mammals such as the Southern Right whale come to the bays and coves of the South African coastline to mate and calve. Whales can be spotted along the entire coastline, but the Hermanus coast is considered one of the best in the world to view them from. 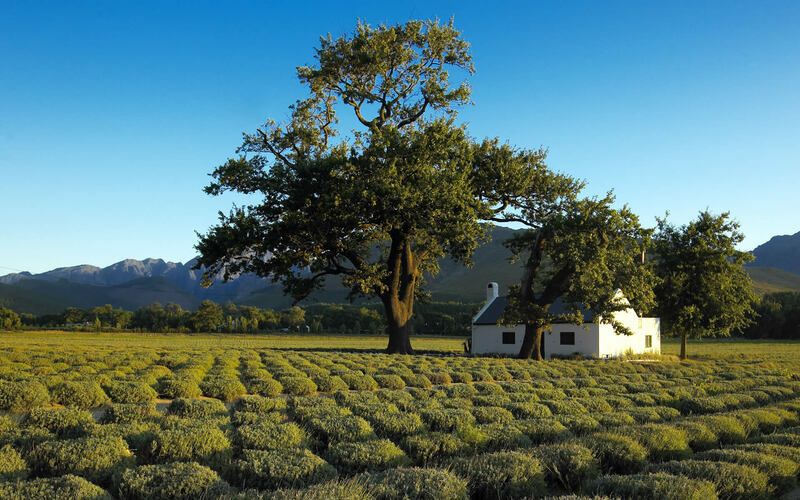 Although South Africa is famous for its springtime blooms such as daisies and purple skilpadblomme, an array of white and yellow blooms and succulents and bulbous plants, these beautiful wildflowers appear in late winter. There is a season for all adventure activities, but let’s admit, winter is better for some. Surfing is always much more treasured when the waves are bigger and the water is warmer. Dependent on the Western Cape’s unpredictable rain patterns of late, travellers can also enjoy the benefits of South Africa’s water sports and try white water rafting. Take a day trip to Gansbaai for shark cage diving. Winter is the best time of year to experience the thrill of being up close with these majestic creatures as the water is warmer and are much more active, often hunting seals.